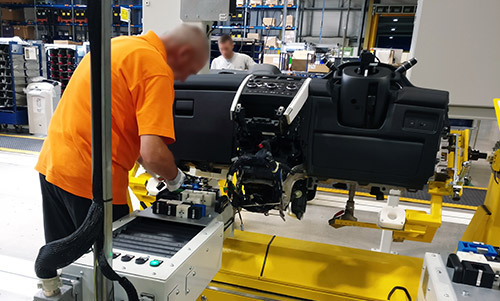 Sorion has many years of experience in the development of Electrical Test Systems that are used in the testing of automotive sub-assemblies and non-automotive products. With over 100 systems in operation around the world, Sorion test equipment has a proven track record of flexibility coupled with reliability in the tough 24/7 manufacturing environment. 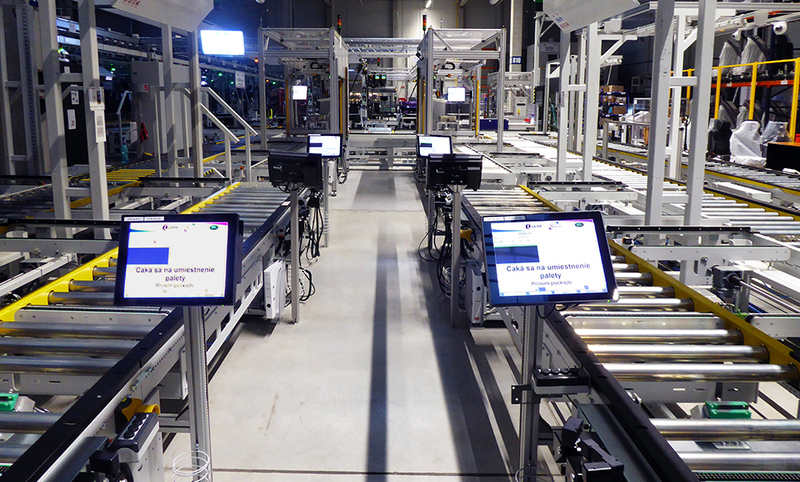 Once in the Orion™ database, data can be queried (via a web browser interface from anywhere within your organisation) in a number of ways to provide quality assurance and performance statistics geared to manufacturing requirements. The storage used is highly flexible, effectively learning the shop floor client data structures as they are passed in. Orion™ may therefore be used with a range of input sources; provided by Sorion or as a reporting front end to third party systems. Bench mechanics are designed to achieve the best performance in terms of reliability, small space requirements and speed, giving the fastest cycle time possible. 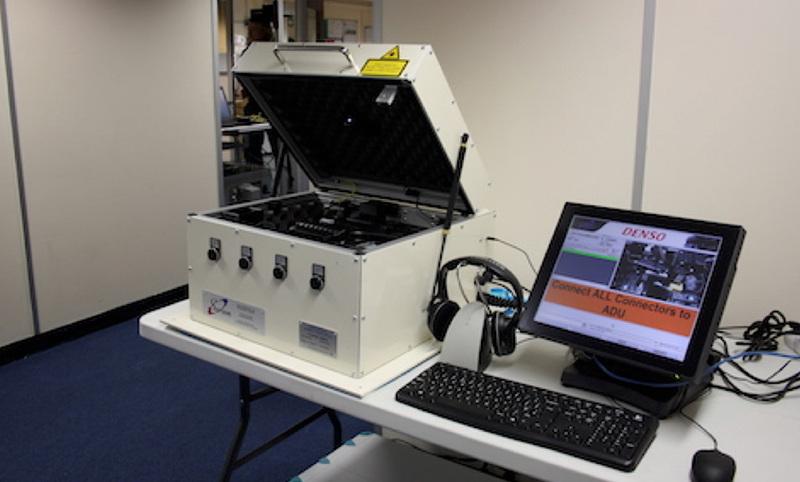 Sorion’s test systems are powered by Sextans-RT, which controls the test run, data acquisition and result management. Our customers benefit from Sorion’s professional service throughout: project management, hardware & software design, manufacture, site installation, commissioning, support and training. Sorion offers customised fixturing solutions to ensure a fixed environment in which tests are run so that results are repeatable. Electrical / Mechanical systems providing interface to the unit being tested. All fixtures are designed in 3D CAD using models supplied to ensure correct fit and operation in the virtual space prior to machining parts.